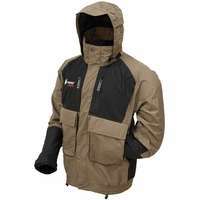 See all of Tackle Direct’s Premier Day Deals HERE. This entry was posted in All and tagged daiwa, daiwa fuego, daiwa fuego spinning reel, firebelly, frog toggs, frog toggs firebelly, okuma, okuma cedros, premier day, rain gear, rain jacket, tackle direct, tackle direct premier day. Bookmark the permalink.